Mar 27 Comments Off on Join us at WEXPO 2019! On Behalf of The Business council of Westchester, we would like to invite you to participate in the 2019 Westchester Business Expo on March 28th from 1pm to 5pm. If you’re looking to grow your business, then the Westchester Business Expo (WEXPO) is THE place to be. WEXPO is the leading business-to-business tradeshow in the Hudson Valley! Exhibit alongside over 180 vendors and showcase your business in front of 1,500 business professionals and decision makers in just 4 hours. 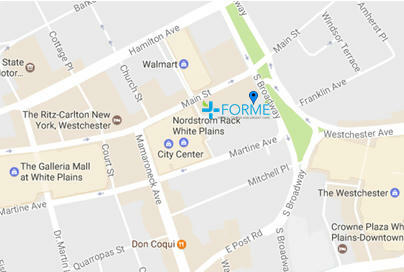 Forme will be there connecting with you and sharing our mission with all in attendance.